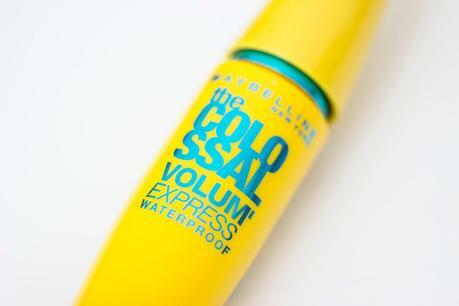 After trying a few new mascaras, I now end up coming back to Maybelline's Colossal Volum' Express Mascara. 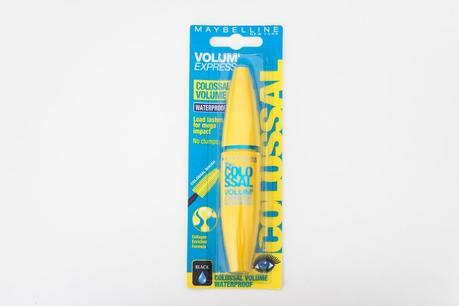 Years ago this was the only mascara I used, but since then a few mascaras has come in between. But none of them worked as well for me as this one. 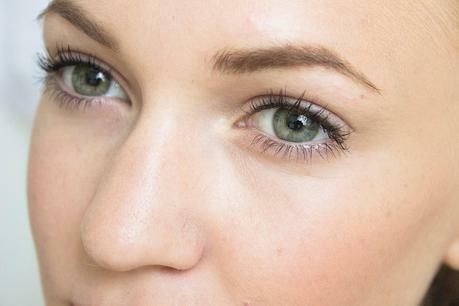 My lashes become so long with this mascara and also stay that way, which is important. 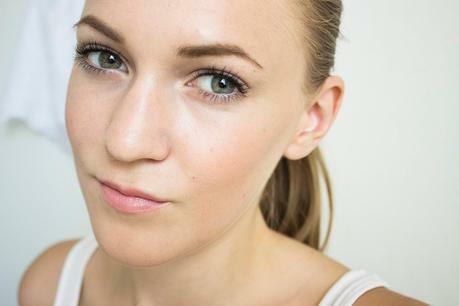 I use the waterproof one because I personally think it stays on better and keeps my lashes more bended. I'm so glad I ordered this again, I've missed it. This only costs £5.71 at feelunique.com. Juice Beauty Vs. Michael Todd True Organics? Help!